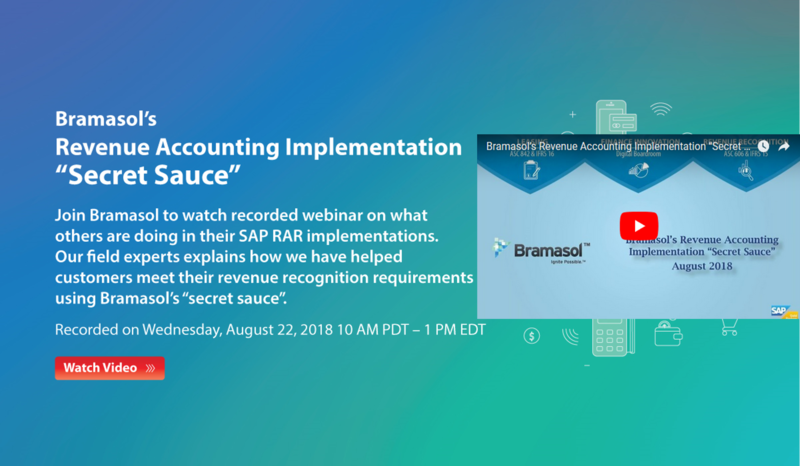 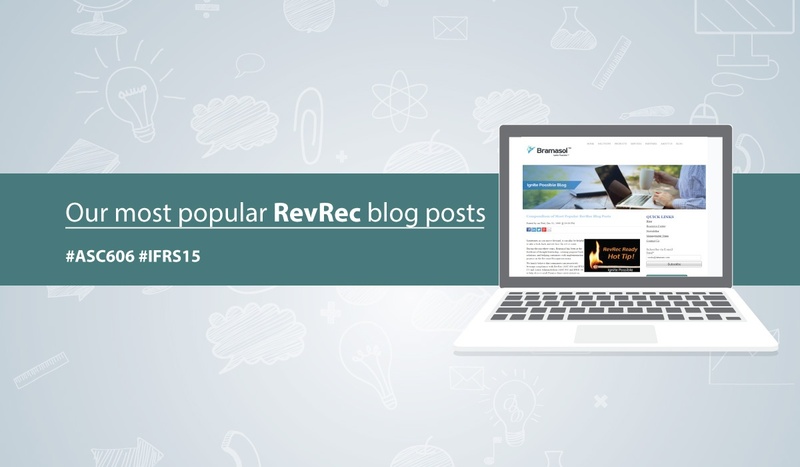 The video is now available of the most recent session in Bramasol's monthly series on Revenue Recognition. 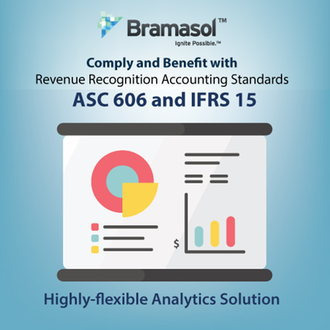 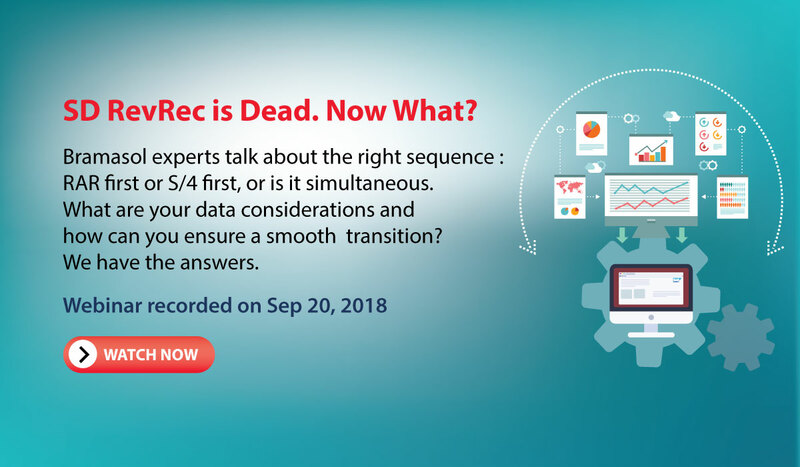 During the lead-up to implementation of the new Revenue Recognition standards, ASC 606 and IFRS 15, companies chose a variety of paths to get ready. 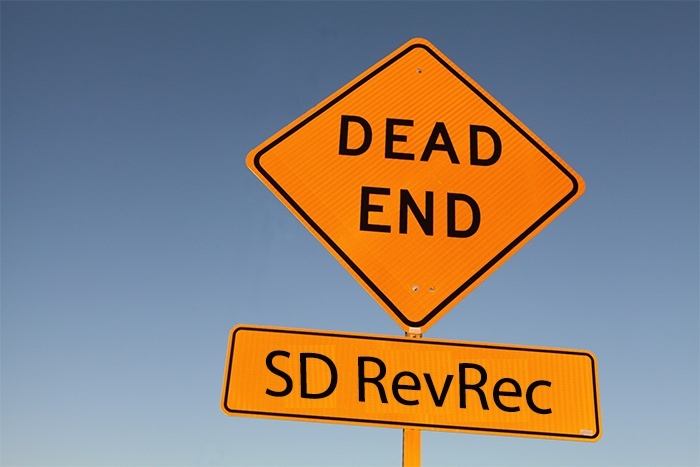 Sometimes as you move forward, it can also be helpful to take a look back and see how far we've come.